Inteum has partnered with online patent renewals service, RenewalsDesk, to provide an integrated utility through which you can manage patent renewal fees directly from Inteum. The service monitors changes in fees and schedules in real-time so you will always have the latest, most up-to-date information. Integrate dashboard views so your renewal information is always at your fingertips. You can elect to stay with your current renewal service, or choose to use RenewalsDesk for one to any or all of your patents. There is no obligation to use the RenewalsDesk service. You can elect to retain your current renewal service, or you may find that RenewalsDesk will save you money and elect to utilize RenewalsDesk for one or more of your patent renewals. 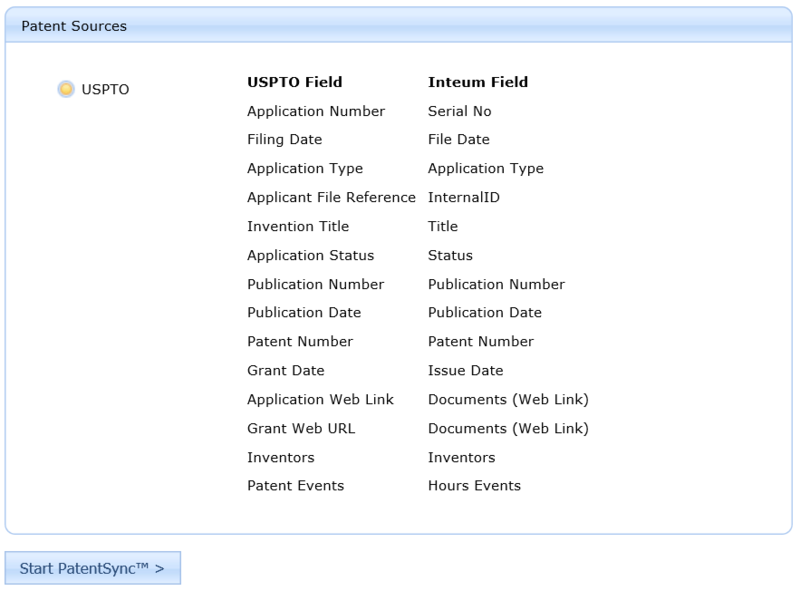 With the PatentSync™ utility for Analytics, you can automatically update your Inteum patent records with the official record maintained by online patent databases. 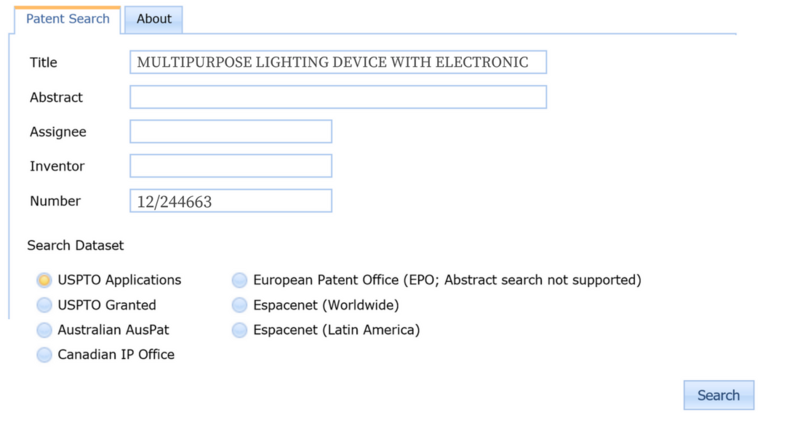 Select the patents you want to compare. After a matching record is found in the online source, click to update your patent records.